How Joe Graffeo transformed a 40-year-old family business and increased profit margin by 30% in just one year – while coming into his own as a confident, strategic leader. 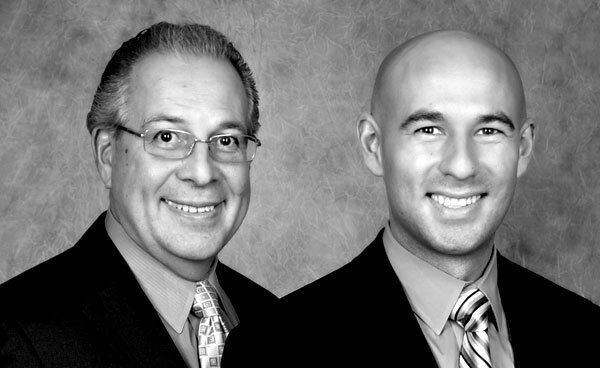 Founded by Dr. Joseph A. Graffeo and his wife Dr. Jyoti Smith in 1979, Graffeo Chiropractic Clinic has been a mainstay in the Portland community for 40 years. Their son, Joe, grew up in the business. Working in almost every department from reception to billing, he got to know the practice from the inside out – and in the process, he realized his true calling was to help others. Following in the footsteps of his father, Joe became a licensed chiropractic physician in 2011 and joined the practice as a partial owner. A few years later, Joe attended Business Mastery, where Tony helped him realize that his true gift in business was that of an artist/producer. 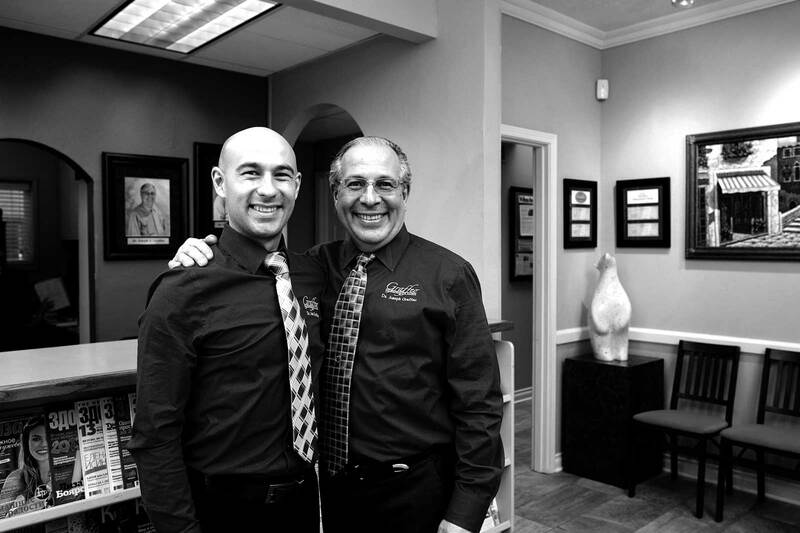 Passionate about his work, Joe provided outstanding chiropractic care and had "raving fan" clients – most of them referrals – but he struggled in his role as a business leader. “I was very comfortable with hiring people and delegating, but I failed to fully own and embrace being a leader.” As Tony says, the chokehold on any business is the psychology and skills of the leader – and Joe knew that was the area that he needed to work on. "What you want to become is a business owner. As a business operator, you're always stressed because you’re trying to do it all and you're worried it can’t be done." One of the most profound changes that Joe experienced was shifting his mindset from that of a business operator to that of an owner. Often working 60+ hour work weeks, Joe knew he lacked the systems that would allow the business to operate efficiently, let alone the time to focus on the strategy to grow it further. "Making that mindset shift helped me get to a position where I could confront the changes that I knew I needed to make," he said. One of the most difficult experiences that any business faces is moving from one generation of management to the next. This is especially true in family businesses, when the original entrepreneur is understandably reluctant to change. When Joe came back from Business Mastery with a plan on how to modernize the business, he was met with some pushback from his parents – the clinic, after all, was something they had built from the ground up. "Letting go of the ‘mom and pop’ business mentality was very difficult for my parents. Every new idea I wanted to implement, they would say, ‘Oh, but what if it doesn't work? This is a good structure that has worked for over 40 years.’ Working with your parents can be the most beautiful thing, but it can also be a very difficult situation. This was by far one of our greatest challenges," said Joe. Joe knew from Business Mastery that in order to fuel growth, he needed to take his core business processes and execute them more effectively. “We were really good at connecting with people, making it a great experience, and healing them. But the actual nuts and bolts of running a business were far weaker than we would want them to be.” Using the tools he learned at Business Mastery, he lowered his overhead by 25% – radically changing the availability of his cash-flow and allowing him to offer more integrated services to his clientele. "Since the practice had been around for over 40 years, we had a lot of set systems and operational procedures that were old-fashioned, and we had not fully embraced using technology," Joe said. He began outsourcing marketing and bookkeeping, and shifted client and internal communication to a digital platform, which significantly lowered his overhead. 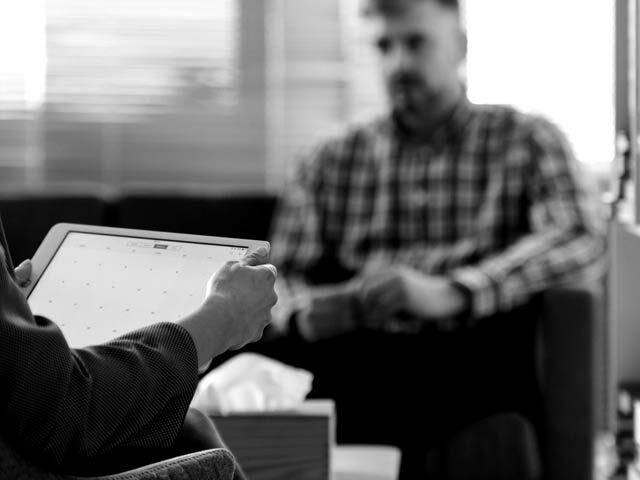 This also allowed Joe to be able to manage the clinic with greater accuracy, and stay connected without physically having to be in the office. Since Tony helped Joe to realize that his most valuable skills in business were that of an artist/producer, he hired new employees to balance out his weaknesses – including an office manager, operations manager, and a business consultant. "Before Business Mastery I did not understand the required roles for a business, and felt responsible to do everything. I now show up with a clear purpose and intent – which has dramatically decreased my stress and helped me enjoy my work again." Get results for your business! "People have a need for certainty – certainty that you can avoid pain, certainty that you can at least be comfortable. It’s a survival instinct." Joe also helped his parents change their mindset from needing to feel certain – which can be crippling to a business – to a mindset of growth and contribution. “I knew that if I could shift them into a growth mentality and contribute more, that we could change not only the business, but change our lives.” As Tony says, if you’re not growing, you’re dying – and the reason we grow, is because we have something of value to give. "Life is really about creating meaning. 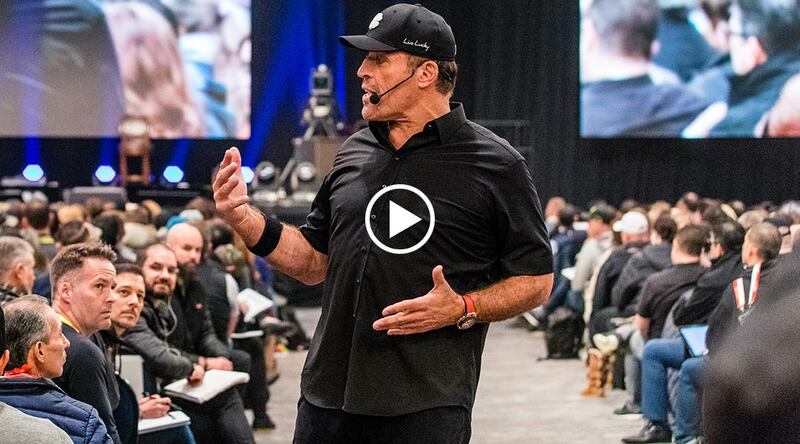 And meaning does not come from what you get, it comes from what you give"
While at Business Mastery, Joe and his wife made a life-changing decision – to join the Platinum Partnership. The Platinum Partnership provides the unprecedented opportunity to network with and learn from Tony and master teachers from around the world, while traveling to some of the most spectacular destinations on earth. For Joe and his wife, the experience has been transformative on a professional, personal and spiritual level. 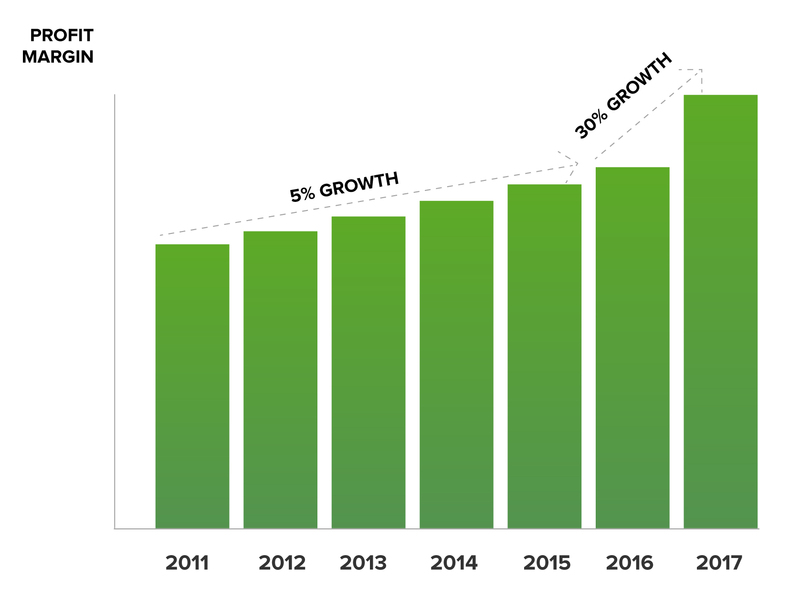 Since Business Mastery, Graffeo Chiropractic Clinic has continued to see an impressive 5% growth in collections with a 25% decrease in overhead. Now backed by a bulletproof infrastructure and with the mindset of a true business owner, Joe is committed to helping more people. “I now know with full confidence what I can do, what I can deliver, and how much I can help others,” he said. “Our facility is only so big and can only serve so many people, so in order to continue that growth, we need to expand.” Joe is in the process of opening up two new locations, which will each serve 1,000 new patients.